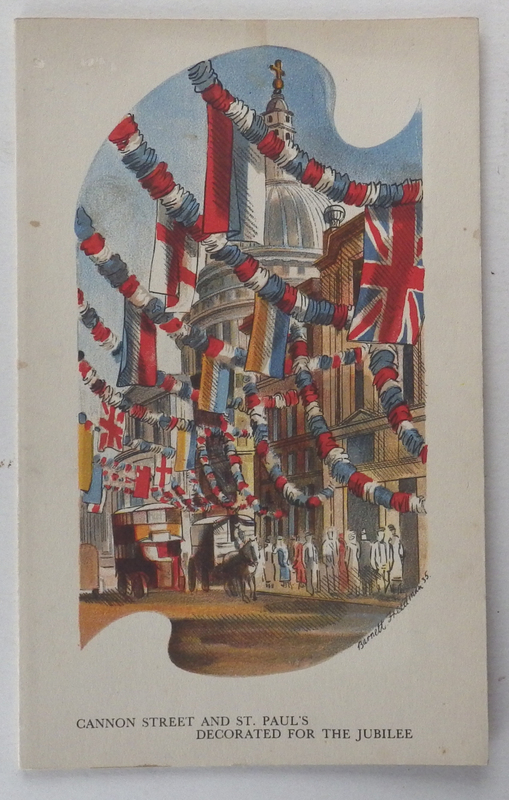 Barnett Freedman: St Paul’s Orient Line menu SS Orion 1st December 1935. Colour lithograph. Folded card, 210 x 130mm. Slight stain on lower edge of front & back page. Category: Advertising. Tags: Barnett Freedman menu, Barnett Freedman menu St Paul's.